Wally’s began as just another hoagie shop when it opened in Emmaus in 1989. But the owners had a conflict with another restaurant in the same strip mall that already had hoagies on its menu. Facing a possible lawsuit, they had to change their sandwich. The Hog was born. 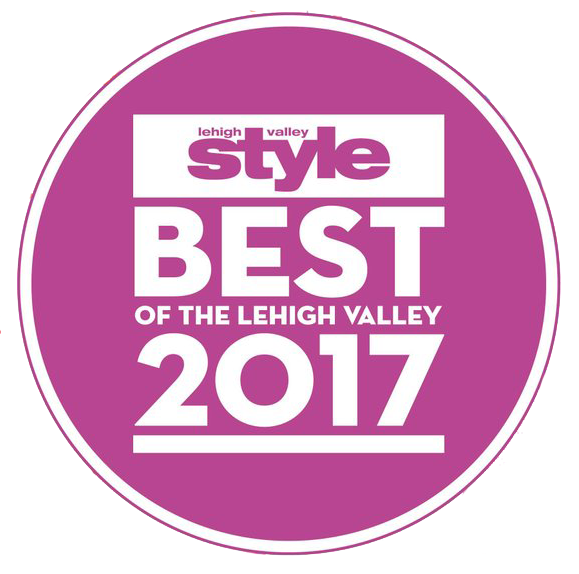 They say what happened “was a blessing in disguise.” Recently, they have been ranked 9th out of 10 of the best sandwich shops in Pennsylvania! Owned by Susan and Walter “Wally” Roberts, Wally’s Deli has been around for nearly 24 years. She runs the Emmaus shop; he runs the Allentown shop along with Alisha. Both places are decorated with pigs, many of them gifts from customers. Breakfast now serving cream chip beef and platters besides our breakfast sandwiches and Hen Houses. Sat 8oz. Soup FREE w/ any lunch sandwich while soups last!